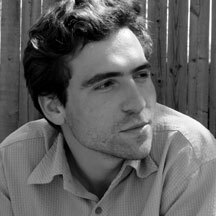 Ravings of a Mad Music Man: Grime, depth, and beauty in "Black Dirt Sessions"
Grime, depth, and beauty in "Black Dirt Sessions"
Neil Diamond. Mark Russel. John Joseph McCauley III. Three musicians you don't want to meet solo in front of a piano. 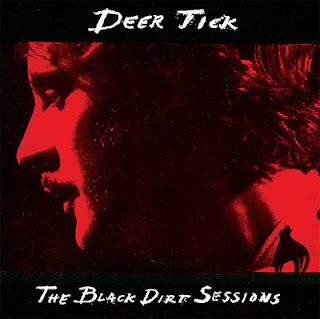 And yet, that's the risk Providence, RI's Deer Tick takes on their third studio album in as many years, "The Black Dirt Sessions." It is, in short, a beautiful album; painstakingly crafted and executed gorgeously, these are among the finest performances the band has offered to date. 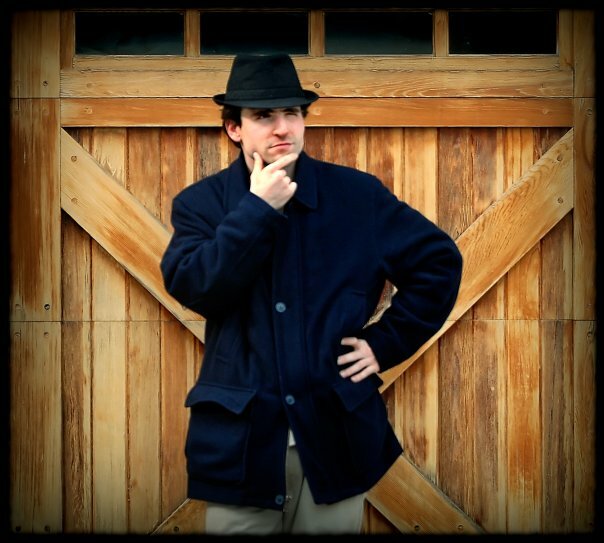 McCauley here mellows out the tone of his voice, loosening some of the aggravation in his two earlier releases, and when paired with a mostly acoustic setup (organ, guitar, piano and bass), the result is a mature, more rounded-sounding package. There isn't a weak track in the mix, but if we had to pick the stronger ones, "Mange" and the redux of "Christ Jesus" are up there. To compare the closer to its predecessor, it is miles ahead in terms of impact, depth, and memory; all too often are singles remixed just to sell more (Lady Gaga, innumerable Hip Hop acts), and this particular risk pays off into what feels like a new and original track. Our first impression on this beautiful, devastating album was to listen to it, then listen again, then give it yet another spin; we'll be surprised if you don't feel the same way. 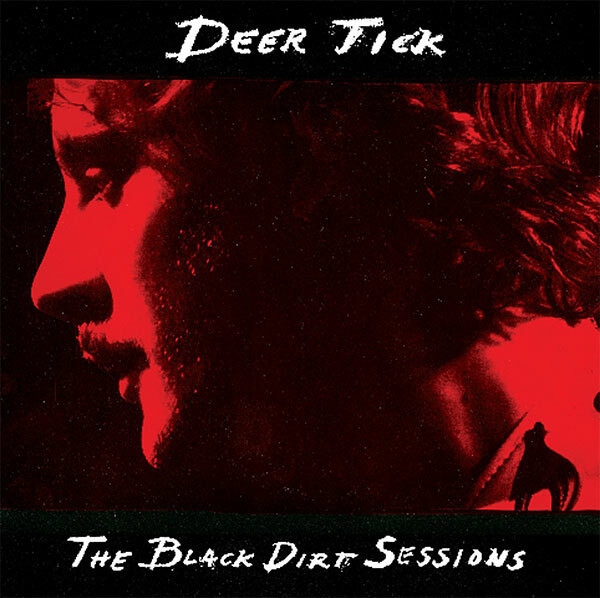 "The Black Dirt Sessions" belongs in your collection, even if you're not a fan of Americana/Country nor Deer Tick, and comes highly recommended. Horse Feathers Interview in the Mercury!